Tuesday morn I left early and drove East for a visit with TLC and Little Leighton (LL)! I was beyond ready to get out and about. I actually met them at a Mall close to their casa. TLC wanted to look for some shoes—school and sandals—for LL. Her sweet little tootsies had grown a tidbit. She’s in-between sizes, of course, so it wasn’t as successful as we’d hoped. 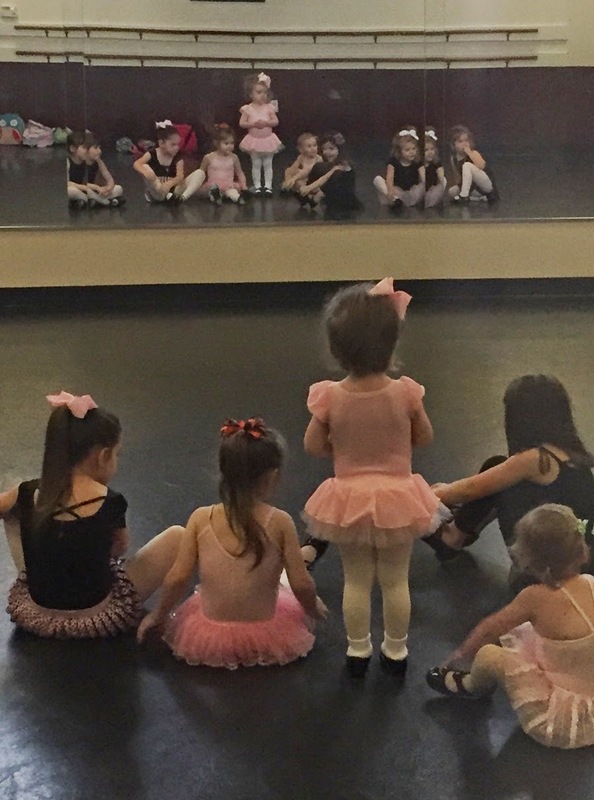 That afternoon, after LL’s nap, I was thrilled to be able to attend her second Ballet and Tap Class! She adores her “at home” dancing. She and a precious little school chum are tackling this challenge together. They’re the “babies” of the group! At this point, LL seems to be marching to the beat of a different drum, so to speak. But, hey, she’ll get it. She’d wear her tutu 24/7 if TLC would let her! The next morning, I kissed LL au revoir in their garage, as TLC put her into her carseat for the quick trip to preschool. As TLC got into her front seat, I said: “While you’re gone, I’m going to take a quick bath!” When she got home with our Starbuck’s lattes, TLC told me LL said this, as they backed out of the driveway: “I think Grammy is going to play with my rubber duckies in the bath tub and that’s okay!” She’s a hoot, that LL. Such a Funny Gal. Strangely, I wasn’t tempted to play with the duckies. TLC and I got to do something we haven’t done in months. And months. We went shopping—just the two of us—at the Mall! We felt so free! (Not that we don’t love to have LL with us…it’s simply different dynamics. Wink. Wink.) As we figured out how much time we had left before needing to pick LL up—we tried to decide what we might do for a quick lunch. ELC: We could go to the Sonic in the Food Court—grab a small burger and drink. Take them to your house. I have my giftcard Dad gave me for Valentine’s Day. TLC: Your what? You have a Sonic giftcard? ELC: Yep. Didn’t I tell you? Dad got me one for Valentine’s Day! TLC (as she giggled hysterically): No. You didn’t tell me. That is so sweet, Mom. That Dad drove up and ordered a giftcard for you! Priceless. Truly priceless. ELC: I know. I laughed and laughed. And laughed. 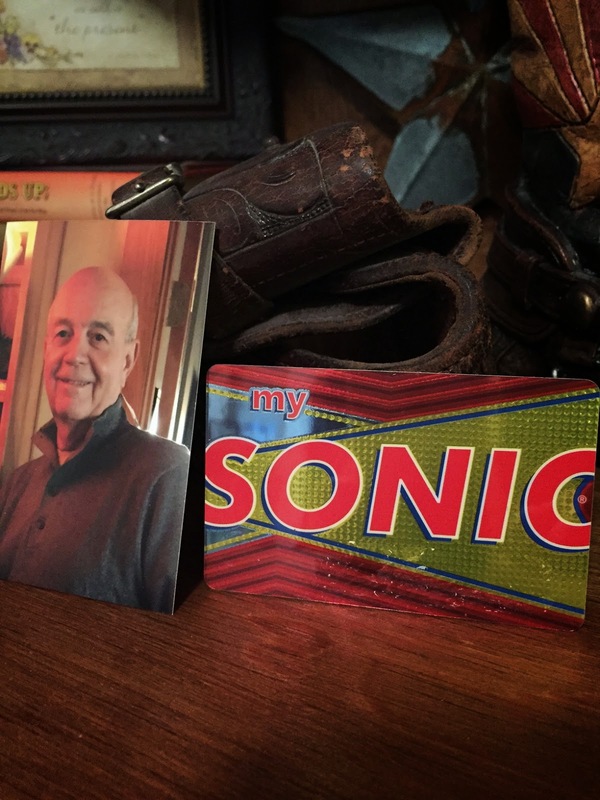 I told him that was one of the most fun and thoughtful gifts he’d ever given me—in 39 years. TLC: How much was it for? ELC: $20. But I can reload it—hahaha. I actually forget I have it. I’ve only used it once. We opted, however, to go by another burger joint closer to TLC’s house. Our fast-food treat would stay warmer. As we kept giggling about it, I was reminded how lucky I’ve been to be married to such a good man. About a month ago, he found some gluten-free Canadian Bacon he wanted to fix for LL—the next time she came for a visit. It made us reminisce about the years we traveled—for his job—to many, many States, and how we loved to order Eggs Benedict at the hotel restaurants/cafes. It became a tradition, early on, in our marriage. We’d never even tried to fix them at home! In our recent purging/organizing/cleaning of our pantry and kitchen cabinets, we found a 3-egg poaching pan and vowed we were going to be poaching eggs soon. 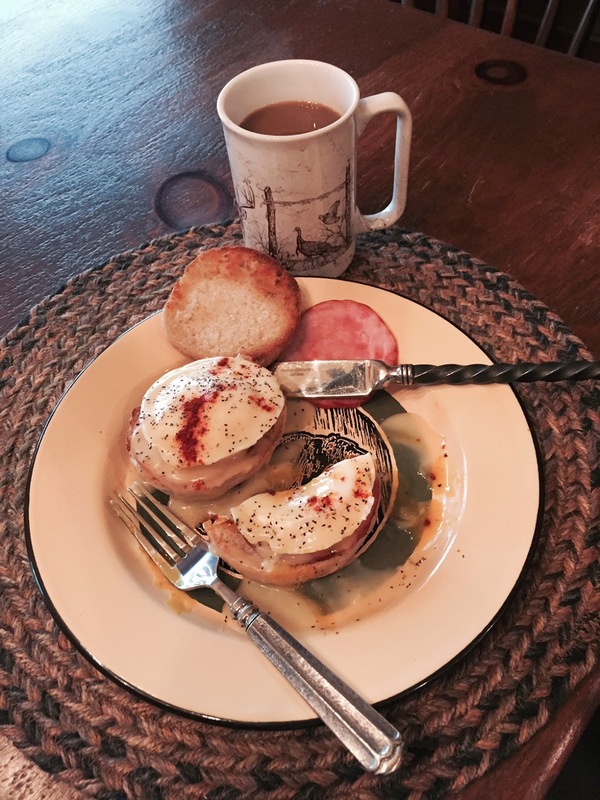 After that conversation, and as a surprise, he bought a package of hollandaise sauce mix and fixed me Eggs Benedict! They were FABULOUS. Utterly divine. We’ve had them twice in the past month. MSHTC—My Sweet Husband The Chef! I had to leave LL and TLC at 3:30 p.m. yesterday—so I could beat the insane evening traffic in the DFW Metroplex. I missed them the moment I drove away. And, yes, I cry. Hope Y’all have had a good week—so far! We’re looking at more dreary—albeit necessary—rainfall for the next three or four days. Hard on our spirits and general mental health—great for our lakes and yards and water tables. We’ll, begrudgingly, take whatever The Good Lord gives us!